The KubeCon + CloudNativeCon conference sponsored this podcast. Ant Financial, a spinoff from Alipay of China e-commerce giant Alibaba, offers mobile payment and financial services at scale in a country whose population is 1.4 billion, as well as to consumers worldwide. 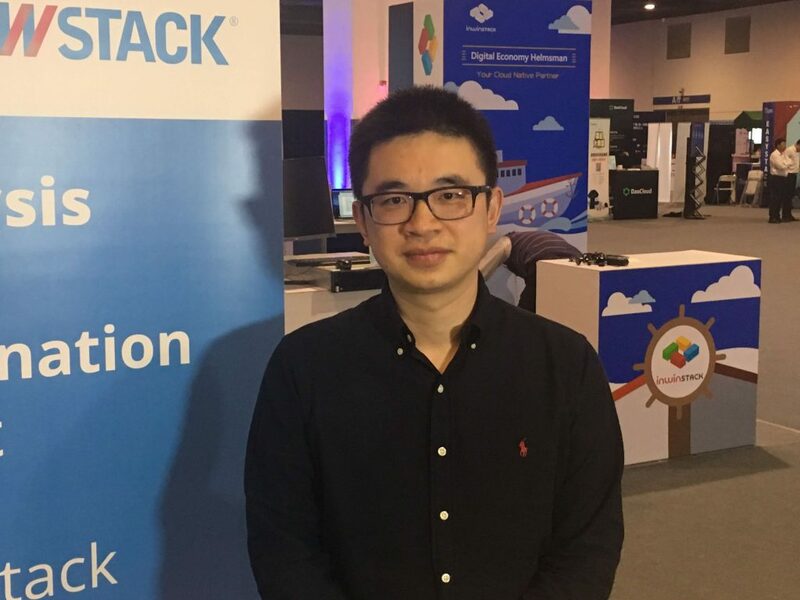 Zhengyu He, head of systems engineering at Ant Financial, described what it has taken to bring monolithic and outdated systems to meet today’s computing challenges at scale during a podcast hosted by Alex Williams, founder and editor-in-chief of The New Stack, recorded at KubeCon + CloudNativeCon 2018 in Shanghai. Before Ant Financial was founded in 2014, Alipay had already begun to offer credit card payment services to consumers. “At that moment, China was not a really developed country and we didn’t really have… sophisticated credit card systems,” he said, who worked at Google as a software engineer for over six years. “Ant Financial took the responsibility of actually building the national scale payment systems… And this is actually one of the greatest inventions I would say, in the last couple of years in China.” They created a cashless society. Accomplishing Ant Financial’s goal by converting its system from outdated monolithic architectures to distributed containerized platforms has been no easy task. “So over the last decade of actually being trying to solve the technology problem in the architectural way, the first thing you have to do is basically, you have to do sharing like databases,” He said. Ant Financial built its gigantesque database and other projects to scale by first, among other things, creating its own cloud environment, in a similar way that Google originally did, He said. “We [relied on] commodity servers and building up our services and databases on top of that,” He said. Ant Financial also built the architecture platform called Scalable Open Financial Architecture Stack (SOFAStack), which is a scalable open-financial architecture stack. He said The SOFAStack is actually the framework or the development suite used to build scalable applications on top of databases and to build production-ready financial applications. “So SOFAStack is actually a collection of tools, SDKs and libraries for you to build up your own production great software,” he said. 3:47: Tell us about that original technology architecture. 14:27: What are those projects you’re developing? 17:44: How are you going to manage the governance so it doesn’t become a community of one? 19:53: If the financial services community is not building out open source technologies currently, then why is Ant Financial doing so? Editor’s Note: This article has been updated to correct an error. Alibaba is an e-commerce company and Ant Financial offers mobile payment and financial services.